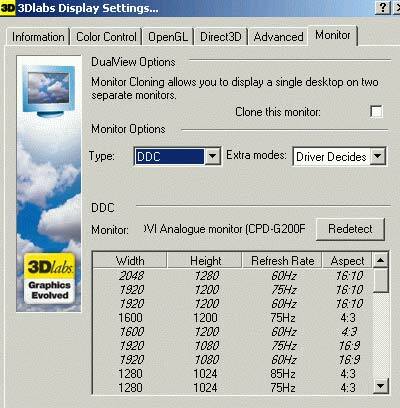 Entry-level dual display workstation graphics. 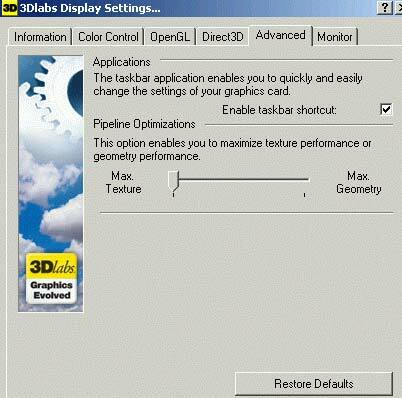 Card should have universal AGP bus. 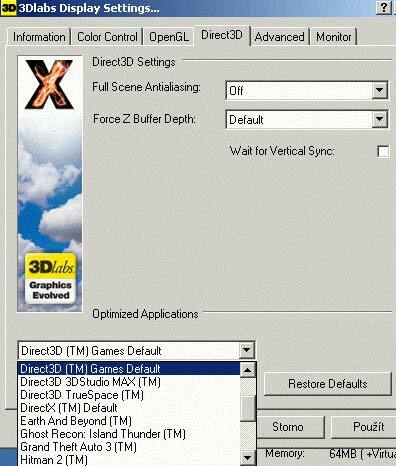 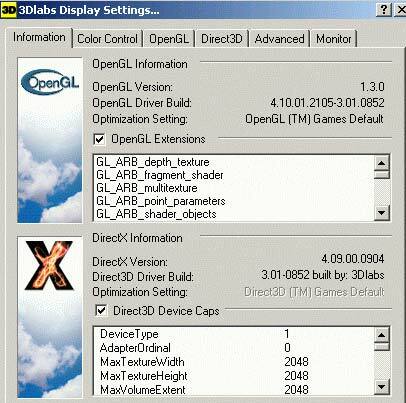 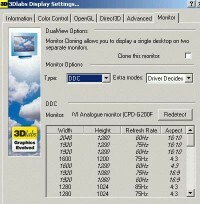 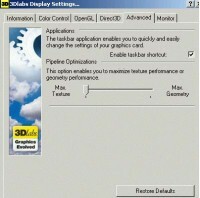 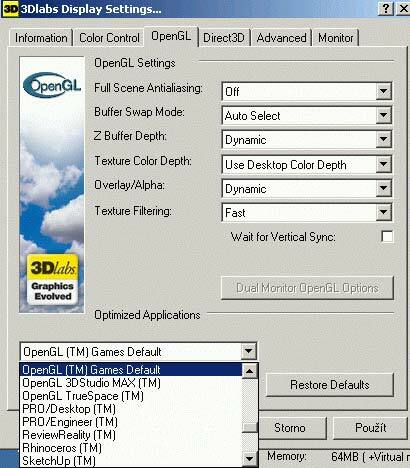 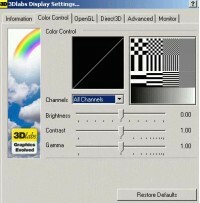 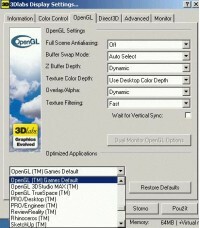 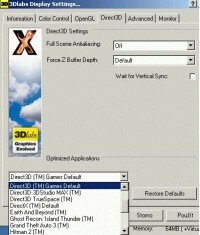 3Dlabs talking about AGP 1-8x compatibility.